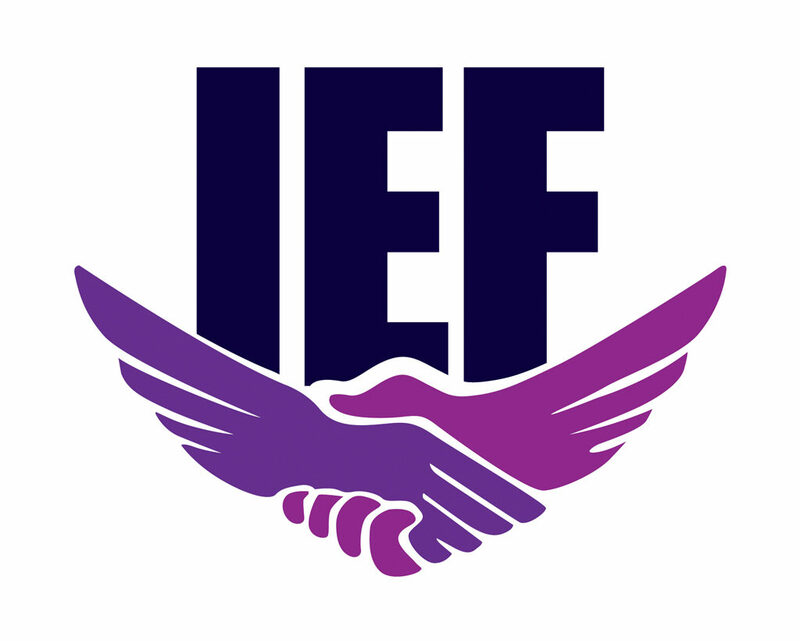 Digital5 was the Brand Strategy and Marketing Communication partner for IEF since its inception, and up to the completion of its first growth phase. Digital5 helped design the brand architecture, visual and verbal language, and built the foundation and templates for its content development and various programs, online and offline. Digital5 did everything from concept to implementation, and from design to delivery, for the two years of the partnership with IEF.